Wesselink A, Challinor AJ, Watson J, Beven K, Allen I, Hanlon H, Lopez A, Lorenz S, Otto F, Morse A, Rye C, Saux-Picard S, Stainforth D, Suckling E. 2015. 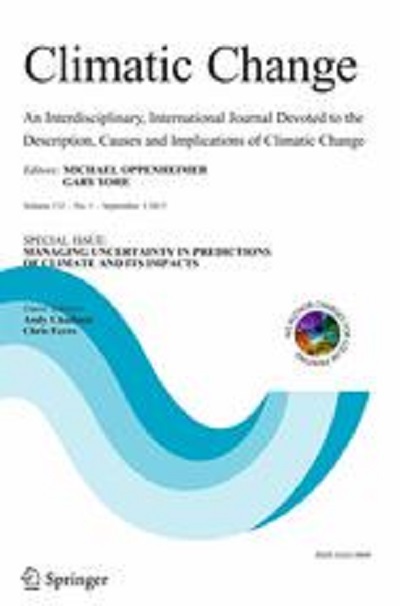 Equipped to deal with uncertainty in climate and impacts predictions: lessons from internal peer review. Climatic Change 132(1):1-14.